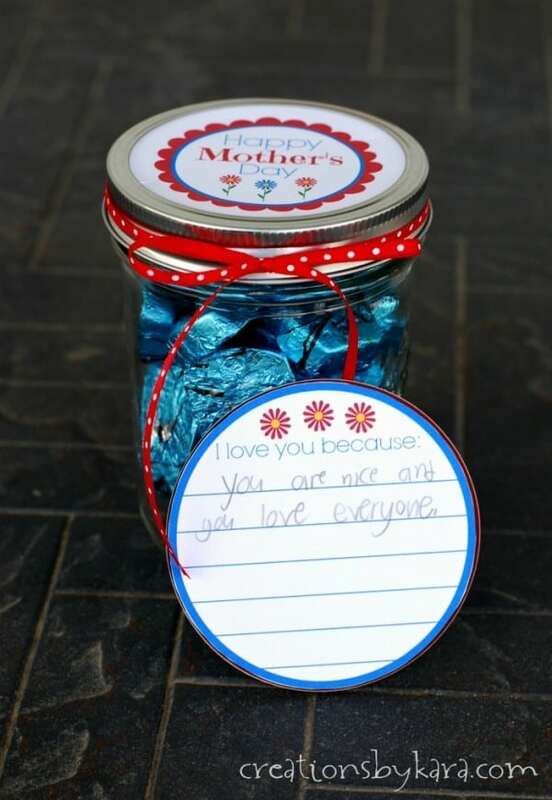 Mother’s Day Gift Jar – what mom doesn’t love a note of appreciation and some chocolate? 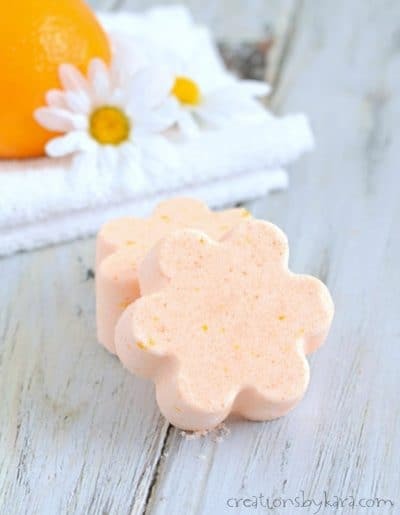 This makes a great Mother’s Day gift! 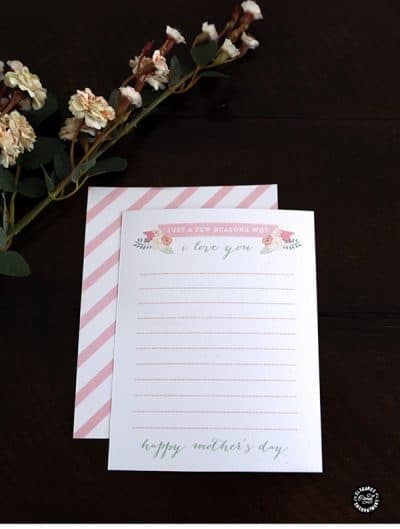 Since Mother’s Day is right around the corner, today I am sharing a gift idea that is sure to bring a smile to any mother’s face. It starts with chocolate. I don’t know any mom that doesn’t enjoy chocolate. But I took it one step further and added a personal note. I’m pretty sure there’s not a single mom on the face of the planet who doesn’t enjoy a sincere note of appreciation! 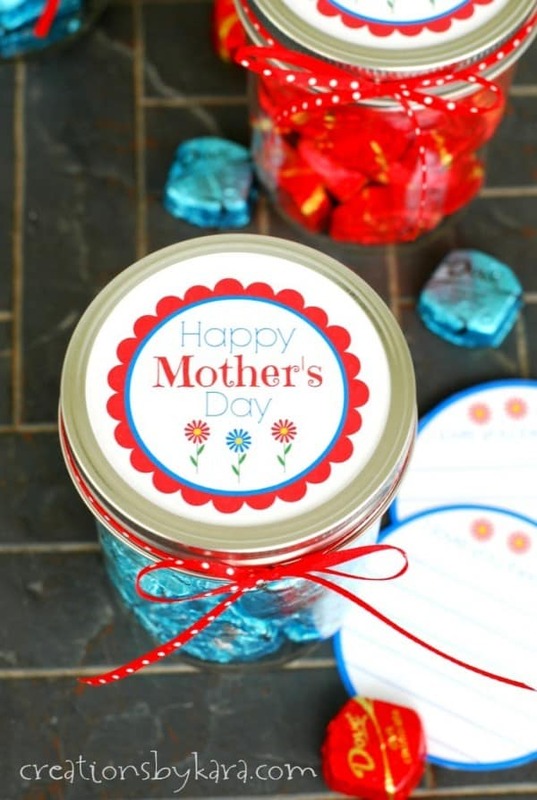 With this Mother’s Day gift jar, you can give mom a sweet treat to enjoy now, and a note she can save and read on those days that she needs a little pick me up. 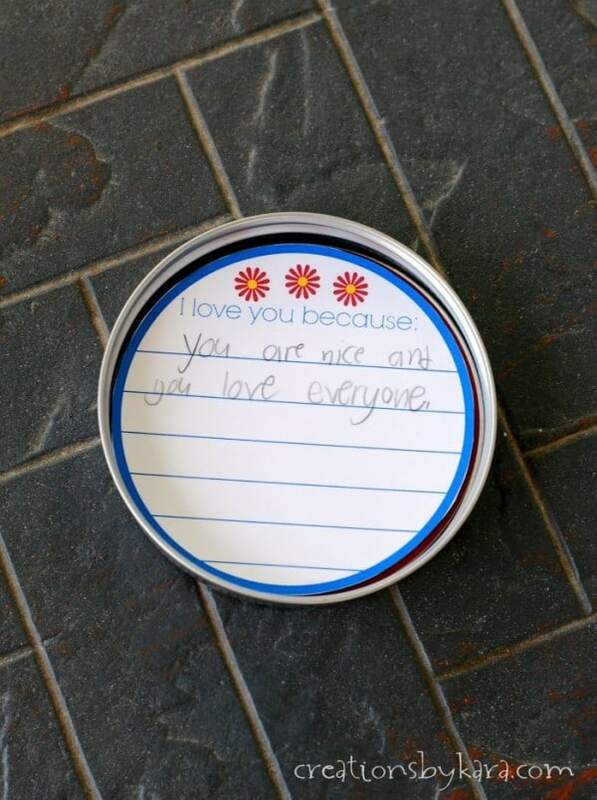 I have a box that I keep in my bedroom full of the little notes my kids have given me over the years. When I’m having a particularly rough day, I pull out that box and read those little handwritten notes. And then I remember how much I love my kiddos, and how grateful I am to be a mom. 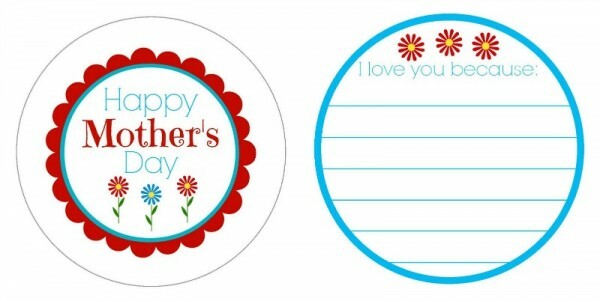 Click on the image of the printable Mother’s Day gift tags to see the PDF file. Print them on white cardstock. Cut out both of the tags. 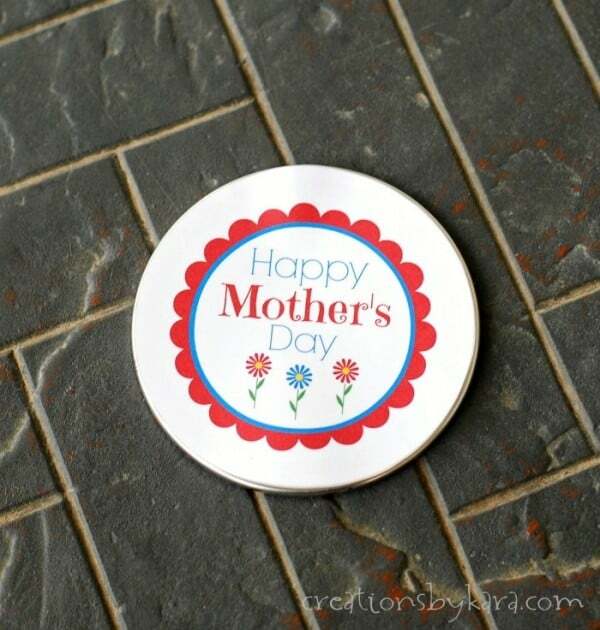 Attache the “Happy Mother’s Day” tag to the top of the mason jar lid with double sided tape. 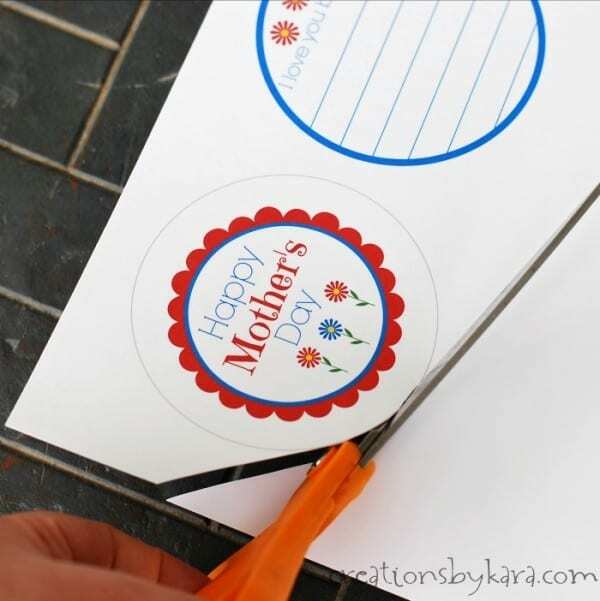 Next fill out the note (or have one of your kids fill it out for grandma), then attach it to the bottom of the mason jar lid with double sided tape. 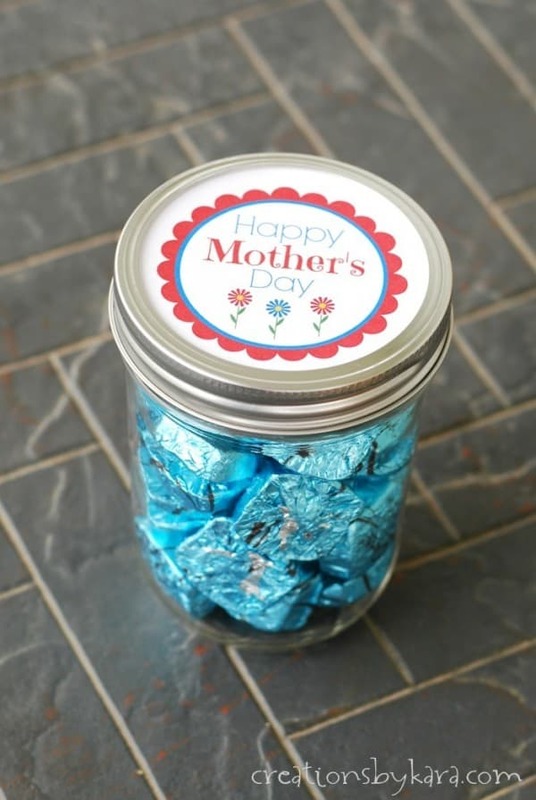 Fill your jar with the melt-in-your-mouth delicious Dove Chocolates, making sure you taste test a couple first. After all, you only the best for Mom! Then just add the ring and screw on the lid. Note: 1 bag of PROMISES® fits perfectly in a pint sized jar. It’s a match made in heaven! Now all you have left to do is tie a cute little ribbon around the lid and you have a personal (and tasty) Mother’s Day gift! I filled this jar with the Dove® Dark Chocolate Sea Salt Caramel Silky Smooth Promises ®. 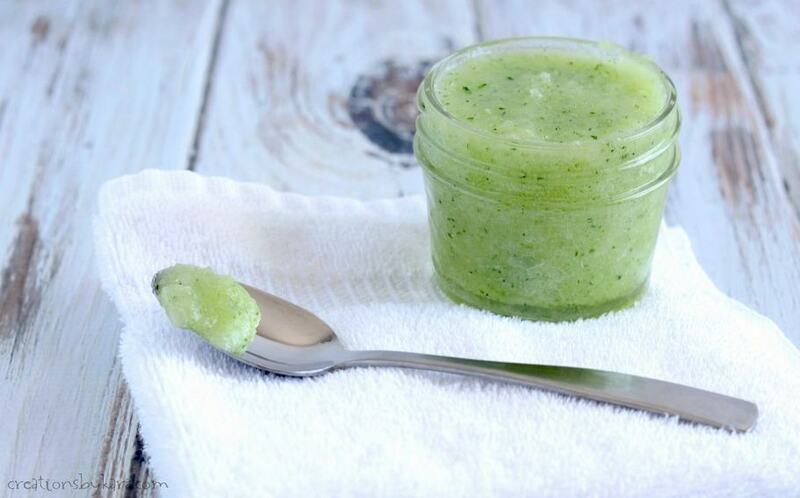 Oh my gosh you guys, these are amazing! I had to go buy a bag for myself. They are my new favorite indulgence! The Mint and Dark Chocolate Swirl are a close second though. Such amazing chocolate! Need a few more gift ideas? Check these out! Disclaimer: Compensation was provided by DOVE® Dark Chocolate via MomTrends. The opinions expressed are 100% my own. I love me some chocolate! Thank you! 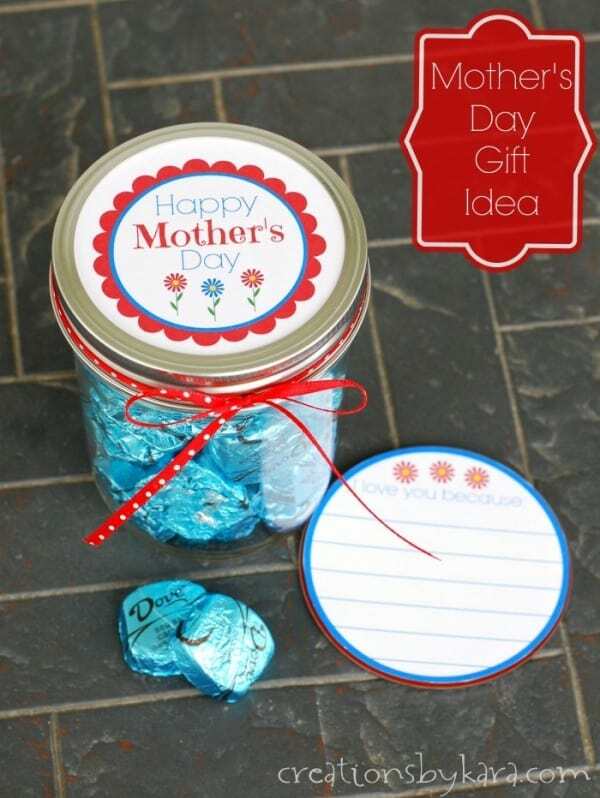 A great printable, and who doesn’t love Dove chocolates? Great post!